The Caribbean has long attracted adventurers to its clear waters and technicolor underwater world, and today, it remains one of the most popular scuba diving destinations on the planet. From wreck dives to plummeting walls, there's a dive for just about everyone in this sun-kissed region. 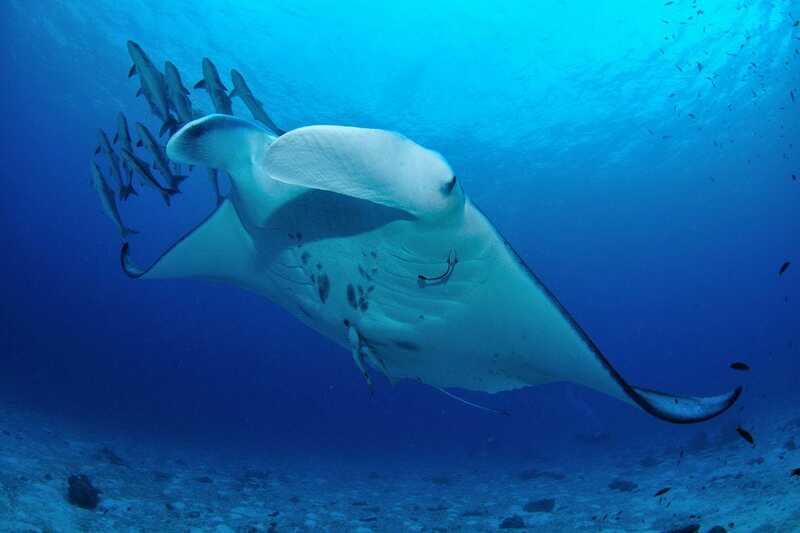 To learn more about these and other dive sites in the Caribbean and around the world, visit PADI Travel. There’s a wreck for just about every type of diver in Butler Bay off the coast of St. Croix, as well as a few sunken abandoned cars. Among the more popular options are the Rosa Maria, a 177-foot freighter; Coakley Bay, an oil refinery tugboat; and Suffolk Maid, a large trawler. 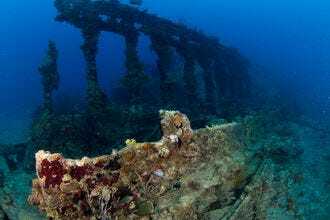 It'll take at least two dives to fully explore the wreck of the Rhone in the British Virgin Islands, but it's well worth the effort. 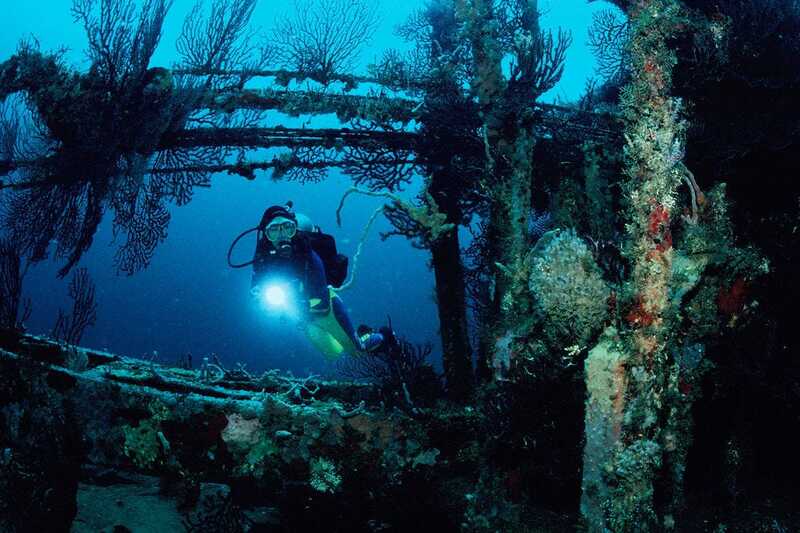 Descending down toward the ghostly ship, divers can see schools of Sennets, grunts and barracuda. The hull is covered in orange cup corals. Salt Cay, situated on the south side of Turks Island Passage, makes an excellent base for diving the deep channel separating the Caicos and Turks Islands. From January to April, humpback whales can be spotted as they migrate through the passage. 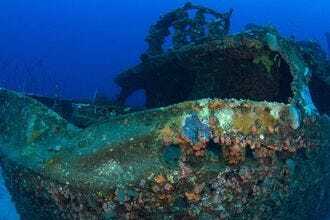 The Bianca C, a 600-foot cruise liner nicknamed the Titanic of the Caribbean, sunk in 1961 and remains upright beneath the water. 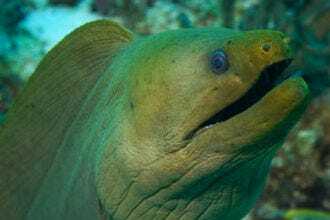 Divers who visit the wreck often spot eagle rays, moray eels, nurse sharks, barracuda and even schools of Atlantic spadefish. 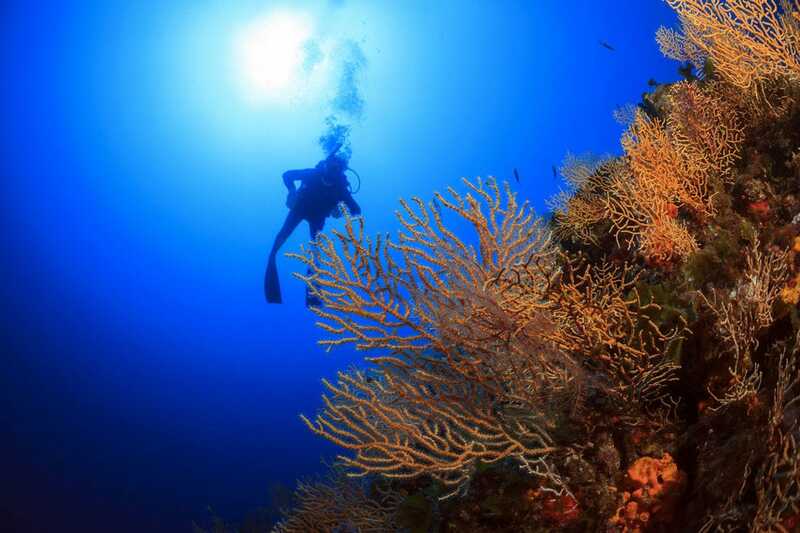 Klein Bonaire, a small island off the west coast of the larger Bonaire, offers divers calm, protected waters with near ideal dive conditions. A largely pristine coral reef has plenty to see, and divers can even visit a nursery site where researchers seed and propagate coral. Considered the best wall dive in the Bahamas, the Andros Wall comprises a series of sites where divers can explore underwater mountains and canyons in a wide range of sizes and shapes. The 200-foot Superior Producer off the coast of Curacao ranks among the best wreck dives in the Caribbean. Divers visiting the upright ship can explore the wheelhouse and open cargo holds, while seeing groupers, schooling barracuda and loads of anemones. 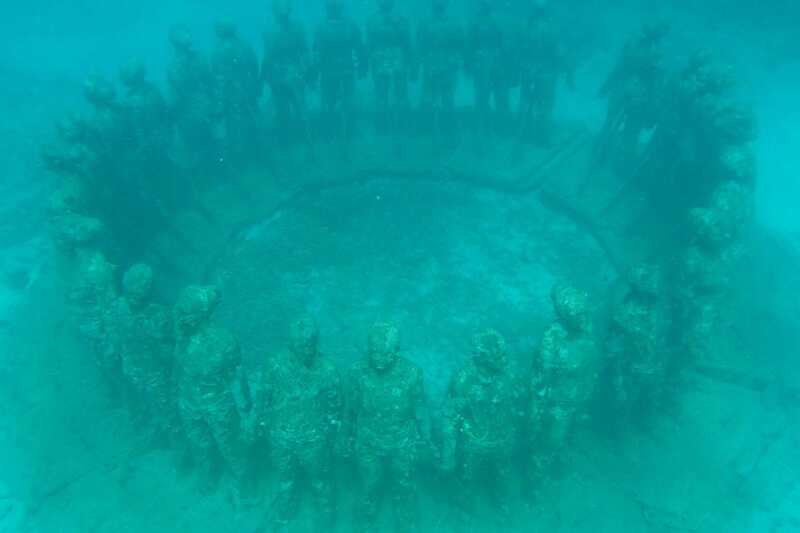 This manmade dive site began in 2006 and today comprises more than 50 life-size sculptures within one of Grenada’s Marine Protected Areas. Divers can see firsthand the transition from art to artificial reef. Situated just 15 minutes by boat from the shore of Carriacou, Sisters Rock is a drift dive site featuring a pair of pinnacles where sharks, turtles and eagle rays swim. The reefs here are protected and covered in soft corals. 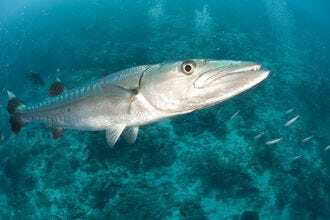 The 350-foot car ferry sits intact and upright off the coast of Tobago, where the marine life in residence includes barracuda, eagle rays, cobia, sea turtles and countless schooling fish. The wreck lies 50 to 100 feet underwater. A panel of experts partnered with 10Best editors to pick the initial 20 nominees, and the top 10 winners were determined by popular vote. 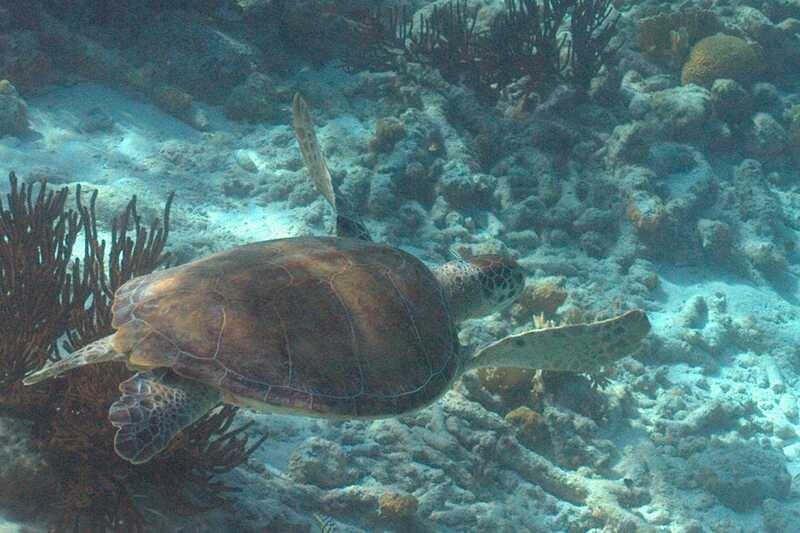 Experts Melanie Reffes and Kristin Valette-Wirth (PADI) were chosen for their knowledge of the Caribbean. 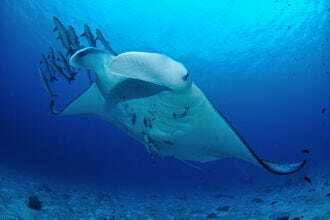 Congratulations to all these winning dive sites! 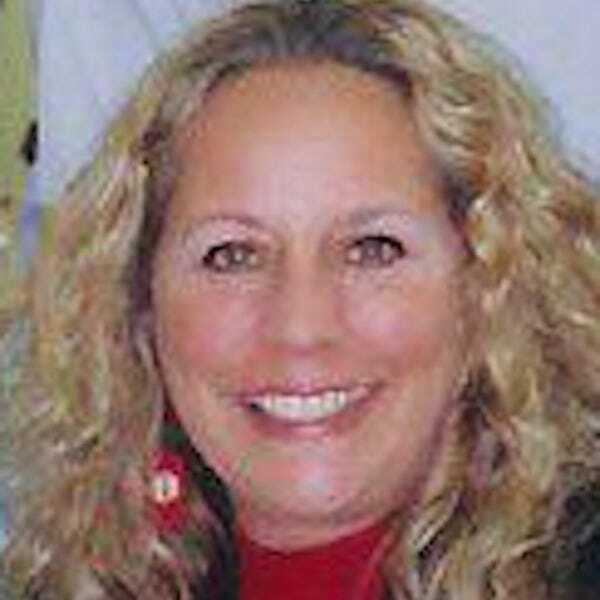 Kristin Valette-Wirth is the Chief Marketing & Business Development Officer for PADI (Professional Association of Diving Instructors), the world’s largest recreational diver training organization with more than 6,600 dive centers and resorts and 137,000 professional members worldwide. She is responsible for setting the direction for the PADI brand in the global marketplace, implementing marketing programs to attract non-divers and divers into PADI’s scuba diver and freediver training programs, acquiring and retaining individual, dive center and resort members, and developing effective campaigns to inspire people to explore the underwater world through PADI Travel. She is also responsible for determining and leading the strategic direction of the company and overseeing key business development opportunities. 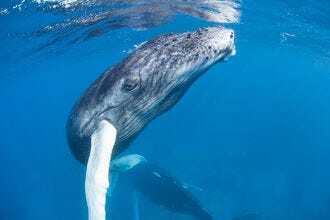 A passionate advocate for ocean conservation, Valette-Wirth oversees PADI’s mission to be a force for good and is a 20-year Board Member of the Project AWARE Foundation. 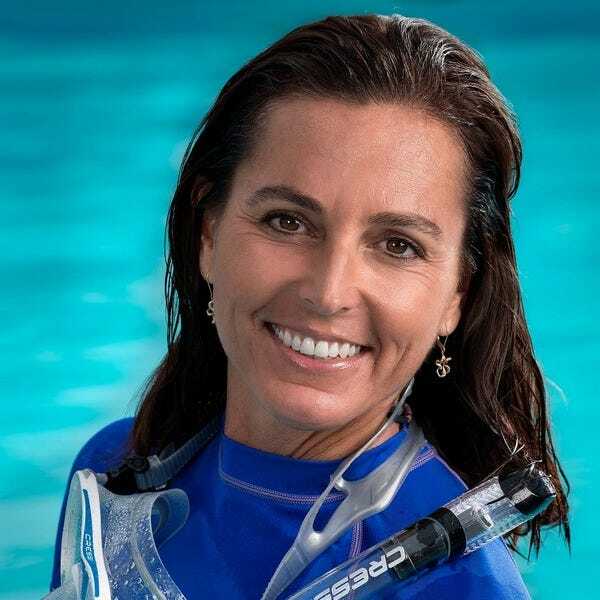 With more than 26 years in the scuba diving industry, including several years managing a dive center in Santa Barbara, California, an MBA in Marketing, and a PADI Master Scuba Diver Trainer rating, Valette-Wirth brings a unique combination of experience and passion for diving.